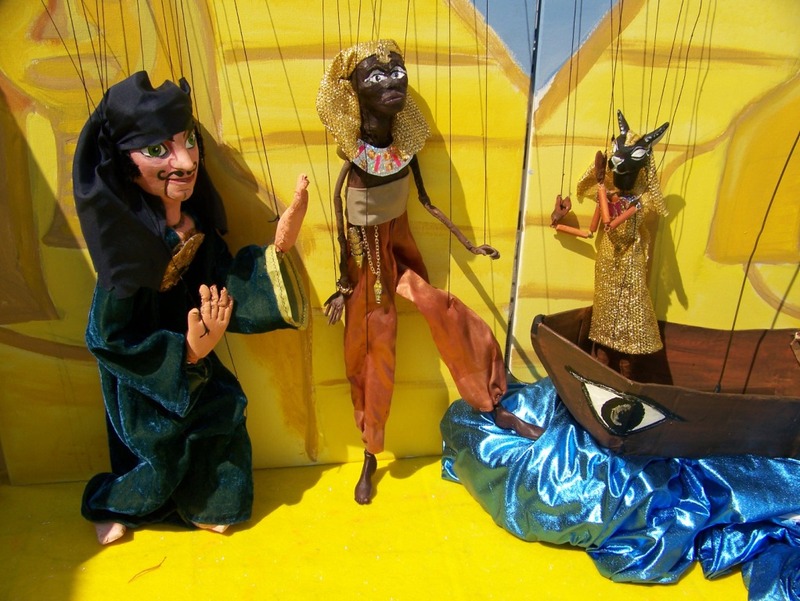 Charlotte founded Rosalita’s Puppets in 1993 when she worked at King Richard’s Fair. 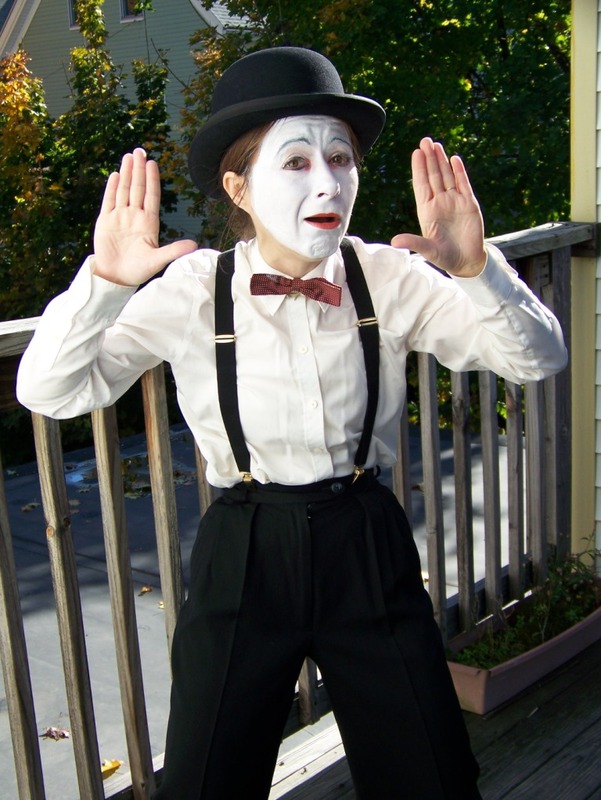 Since then she has gone on to perform at many renaissance festivals and events all over New England with her interactive marionette shows. Rosalita’s Puppets have been featured in the Boston Globe. They have performed for Somerville Art Beat, the Boston MDC, Boston ICA, Bridgewater 4th of July festival, Children’s First in NYC and Boston, Connecticut renaissance faire, Springfield Museum, the Syracuse Puppet and Mask Theatre. Blackstone River theatre in RI, Read Boston, First night Boston,to name just a few. Libraries from NJ to NH, daycare centers, arts events, museums and of course children’s parties provide Rosalita’s puppets with venues to entertain children of all ages. Charlotte was also a puppeteer on the movie “Zookeeper” with Kevin James, assisting Oscar winning special effects/ animator Tom Woodruff and his team in bringing life to an animatronic gorilla. 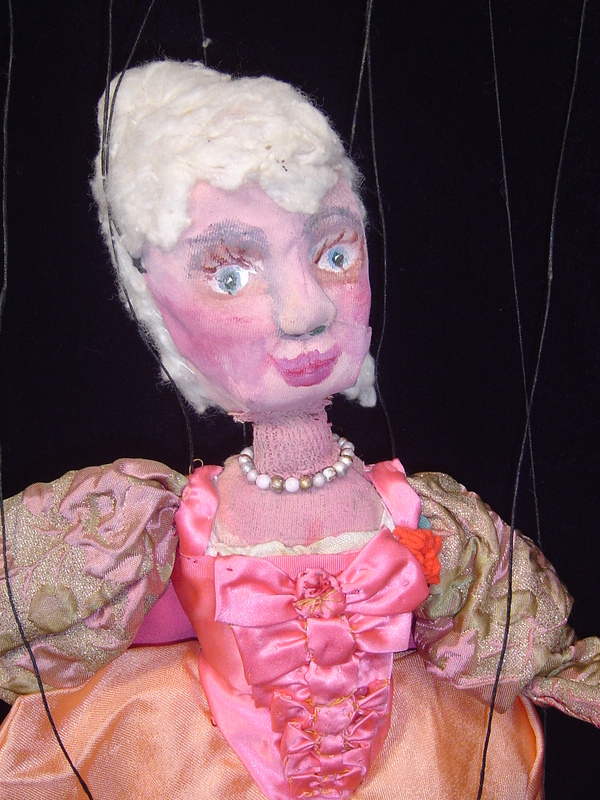 Since 1998 Charlotte has presented a variety of adult puppet pieces for Puppet Slams in Boston and Rhode Island and for first night Boston. The excerpts from her original one act show “Danger of Unreality” have been particularly well received. When she performed the show in its entirety, while still living in England, it was hailed as “an astonishing play” by Animation’s Magazine. In all her numerous endeavors past and present, Charlotte always hopes to entertain and share the experience of being alive, the wonder and the joy.